I know I’m not alone in wanting firmer, fresher, super-radiant skin without having to fork over huge amounts of money for spa treatments or cosmetic surgery. Right?? That’s why I’ve become just a little obsessed lately with home microdermabrasion machines. These handy little devices offer the same kind of skin rejuvenating treatment that you would expect to pay hundreds (if not thousands) of dollars for, except for a fraction of that cost. The thing is, not all machines are created equal – and frankly, there are some crappy ones out there. So I’ve been doing loads of research to find exactly which features to look for and ultimately, which microdermabrasion machine gets the best results. But first, let’s take a step back and get up to speed on what this type of skin care actually is. Dermabrasion is the process of gently exfoliating the outer layer of skin so that healthier, younger looking skin can shine through. Not only does dermabrasion help you to look younger, but it is also be ideal choice for reducing the visibility of existing skin imperfections such as acne scars or age spots. A single visit to a dermatologist or skin clinic in order to have a microdermabrasion treatment done could and up costing several hundred dollars. Unfortunately, these treatments need to be continually over time and many women end up spending thousands of dollars or more in order to look younger. 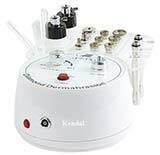 Microdermabrasion at home is obviously better choice financially, but there is an initial cost for the machine. In any case, you can often get a high quality microdermabrasion kit for less than the cost of a couple clinical treatments. As you can see, your at-home device will have paid for itself within 2 to 4 treatments! What Kind Of Microdermabrasion Results Will You See? One question that many women ask is how often microdermabrasion should be performed. This is not the kind of treatment that should be done on a daily basis since it would result in irritated skin. 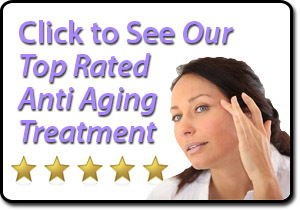 The best results will come from using any skin regeneration product once or twice per week. 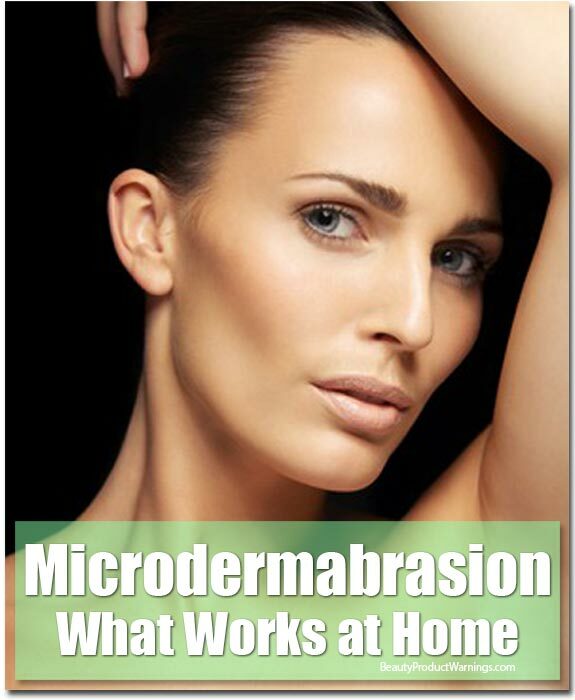 Can You Get Good Results With Home Microdermabrasion? It’s pretty surprising to see the kinds of results women have been able to get by using at home microdermabrasion. By using the right kind of device and some type of microdermabrasion cream, the results can be as good or better than a treatment in an office setting. You will have far more control over each treatment, which will enable you to get the most out of the device and result in the best possible looking skin. You can also use your at home kit to address skin issues on not just your face, but your whole body. Do you have stretch marks on your stomach or thighs you would like to improve? Or perhaps you’re embarrassed by acne scars on your back and you’d like to improve them in time for summer. 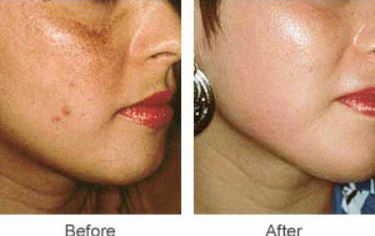 A home microdermabrasion device can save you a huge amount of money on treating these larger areas. Are There Any Microdermabrasion Side Effects? With any kind of treatment that is designed to help encourage skin regeneration and eliminate imperfections, there are always going to be some potential for side effects. 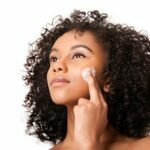 If you have particularly sensitive skin, then it is essential for you to test out any treatment on a small part of your skin before using it on a widescale basis. Another thing to consider is that your skin is going to be far more sensitive to the sun’s UV rays immediately after any treatment. Therefore, any microdermabrasion kit will advise you to use plenty of sunscreen before leaving your home each day, even if it’s not a sunny day. By continuing to protect your skin from the sun and other environmental factors, you will get better long-term results. 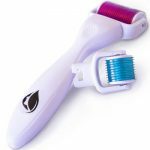 What Is The Best At Home Microdermabrasion Product? Power – Strong suction power is critical for sucking away those dead skin cells as you exfoliate. This is the single most important factor in ensuring great results from a home machine. Durability – Your home machine is an investment, and no one likes to invest their money in something that’s going to break 6 weeks down the road. Choose a machine that’s durable, has a strong warranty, and will last you for years to come. 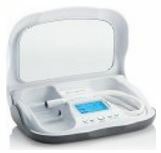 Accessories – All home microdermabrasion devices come with some sort of kit of accessories. Some are higher quality and more extensive than others. 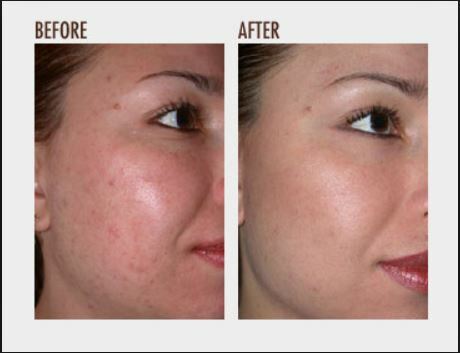 Results – A good home machine will give you softer skin after the very first use (if it doesn’t, return that sucker). With a great machine, you can expect to see your spots and acne fading, your skin tightening, and your stretch marks disappearing within the first month of use. Your skin will continue to improve over time. Price – Of course you should keep your budget in mind when deciding on the right machine for you – but also keep in mind that you get what you pay for. If the machine you decide is going to give you the best results costs $50 more than another, less powerful one, you won’t regret paying the extra investment for the radiant, glowing skin you’re going to enjoy! 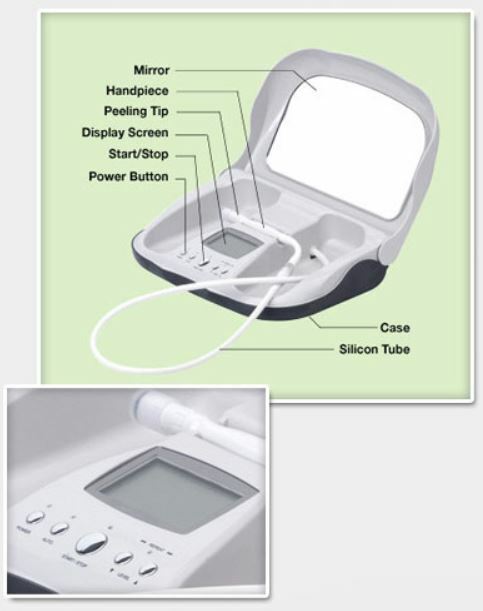 Microderm MD is considered to be the leading at home microdermabrasion text on the market today. 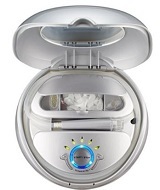 This easy-to-use, diamond-tipped exfoliation system will enable you to take years off of your skin and also minimize the signs of aging such as fine lines, sun damaged, age spots, wrinkles, and acne scars. 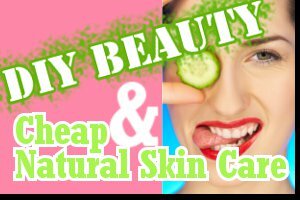 In comparison to the price of a dermatologist or cosmetic treatment for skin rejuvenation, this is a very affordable and no hassle way to get better looking skin. Where Can You Buy This Skin Resurfacing Product? If you have been looking into the option of a microdermabrasion or chemical peel, then you already know how expensive they can be. The fact that you can get this machine for less than the cost of a couple of spa treatments, all with 30-day money back guarantee, makes this an even better solution. Make sure you go to the official Microderm MD website so you have access to this guarantee, plus a 3-year warranty on the machine itself. 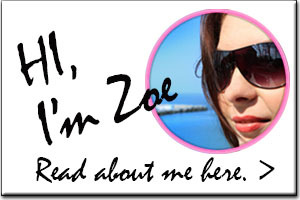 In just a few minutes per week, you can begin to see healthier, younger looking skin, with fewer imperfections. Microderm MD really enables you to get salon-quality skin treatments without the costs, hassle, or embarrassment of traditional dermatologist appointments. Microderm MD – Effective Skin Resurfacing at Home? 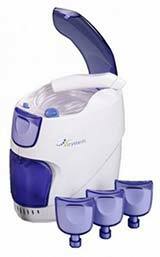 thanks for sharing, with so many microdermabrasion machines out there, it`s hard knowing which one is the best to buy. I agree with Minisam, Narrowing it down to a few of the best products and comparing them in a table is so much better for someone than having to pick through all of the bad ones to find a good one, especially when we are talking spending a few hundred dollars. First of all, Thanks for the impartial review you have shared her. 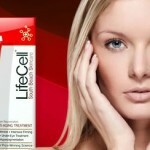 I have been searching for the best device to cure my acne & fine line on my face. 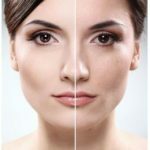 I have to say this post cleared out all my doubts about the microdermabrasion kit & suggested the best one among plenty of micro-dermabrasion kit options.